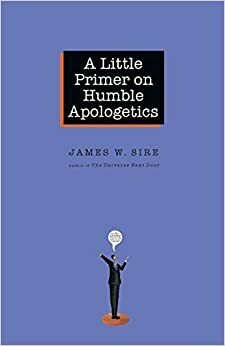 As a part of my research for my DMin thesis, I recently read James Sire’s A Little Primer on Humble Apologetics. I really didn’t have any expectations going into it but I ended up loving this book. Sire, who was a student of Francis Schaeffer, brings not only an intellectual understanding of the topic, but practical experience from working with university students. Christian apologetics lays before the watching world such a winsome embodiment of Christian faith that for any and all who are willing to observe there will be an intellectually and emotionally credible witness to its fundamental truth. That is good stuff! That is the kind of definition that should break down much of the opposition to apologetics in many of our churches. Sire does a fantastic job of setting up the biblical basis for apologetics. 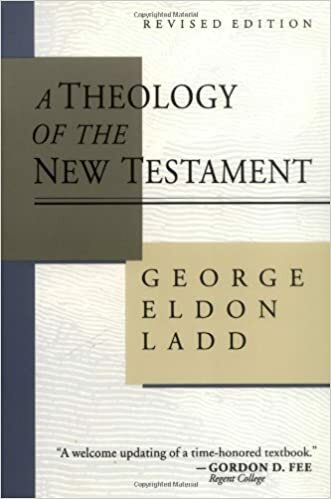 He also takes the reader through both the value and the limits of apologetics. By providing a realistic view of apologetics and its role, Sire demonstrates the type of context in which apologetics can be effective. Sire gives brief summaries of various apologetics arguments, but that is not the purpose of the book. 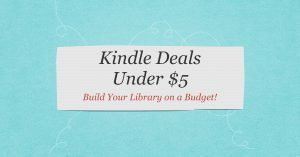 Instead, Sire offers suggested reading for those who want to go deeper. This is a great little introduction to apologetics that should be used widely.